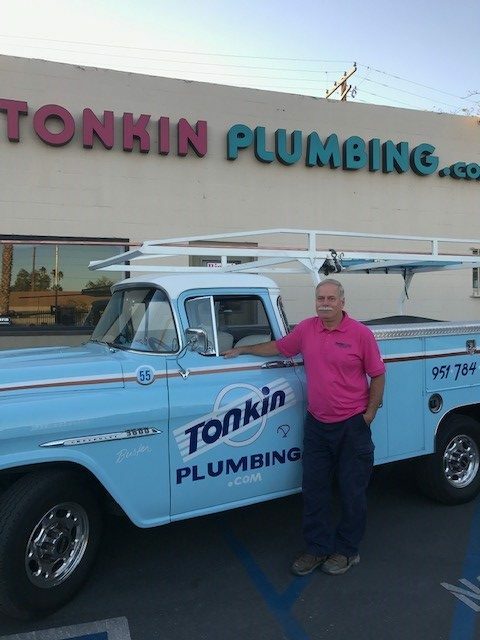 With over 40 years on the tools, you’ll still see Terry both out in the field working with his crew and in the office. 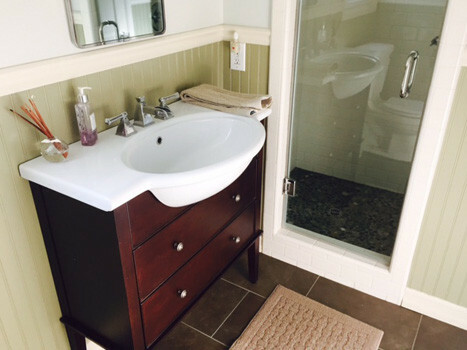 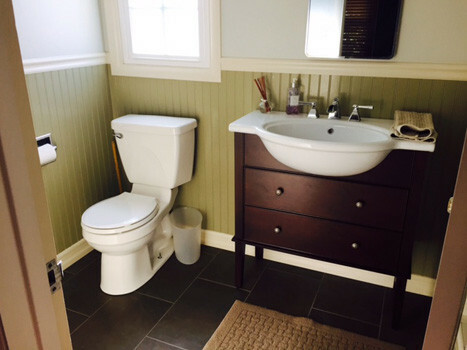 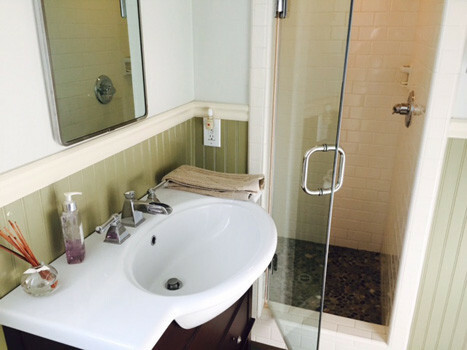 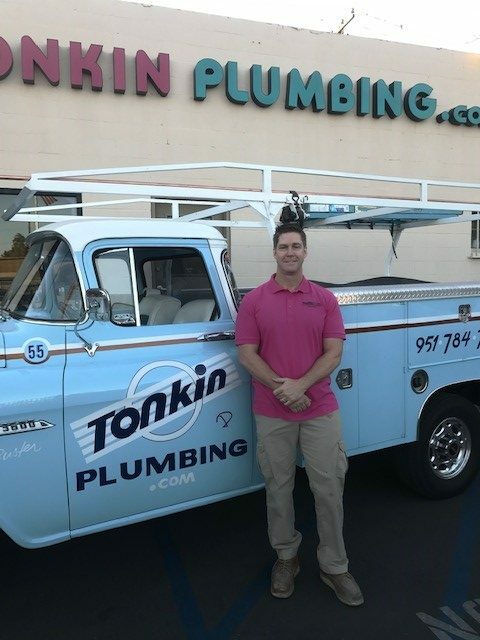 Terry has excellent knowledge on all aspects of the plumbing industry in both residential and commercial. 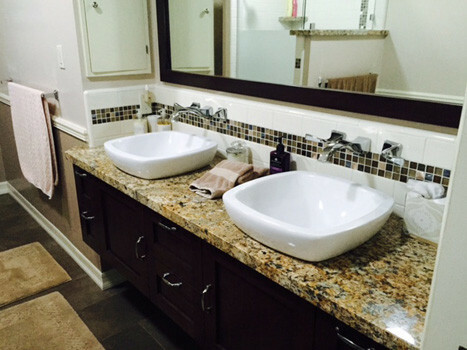 Management and Field Supervisor of both Residential and Commercial Operations. 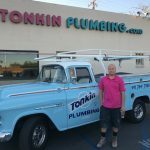 Kevin will also be seen with his tool belt on in the field. 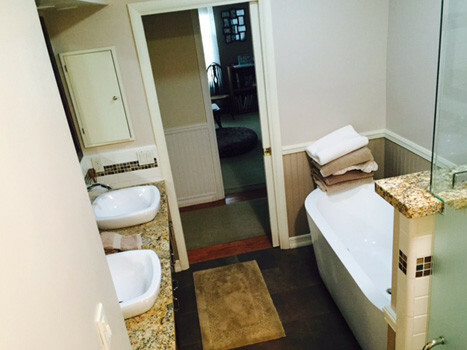 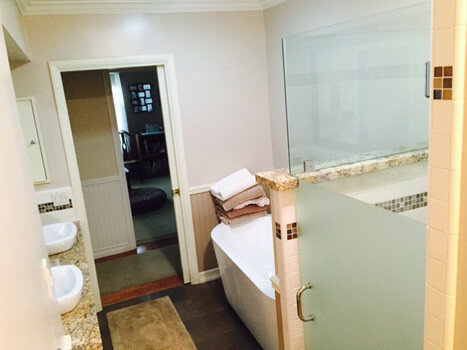 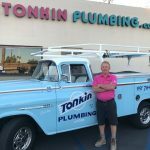 Specializes in re-pipe and remodeling upgrades. 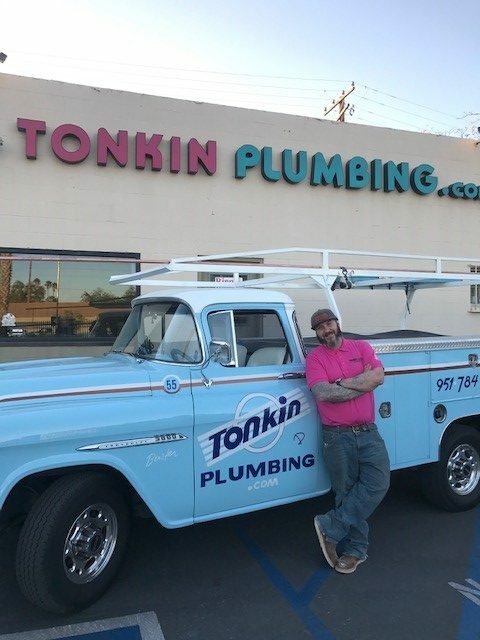 Head service Technician for our Residential customers. 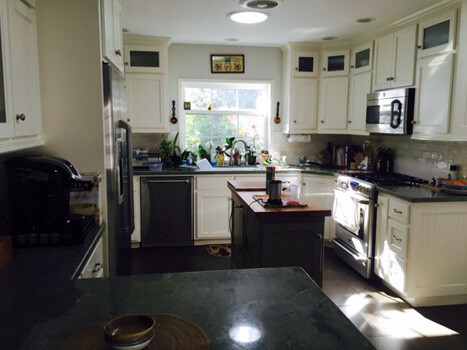 Extremely knowledgeable with our water heaters installs and residential repairs. 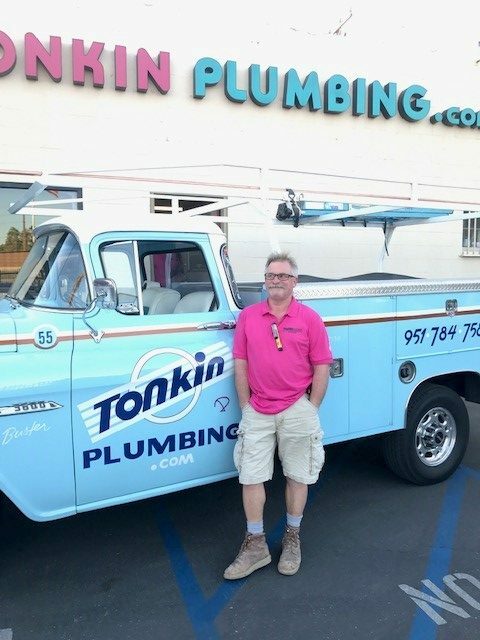 Roy came to Tonkin Plumbing back in 2017 with an extended knowledge in both the plumbing field and general construction for over 35 years. 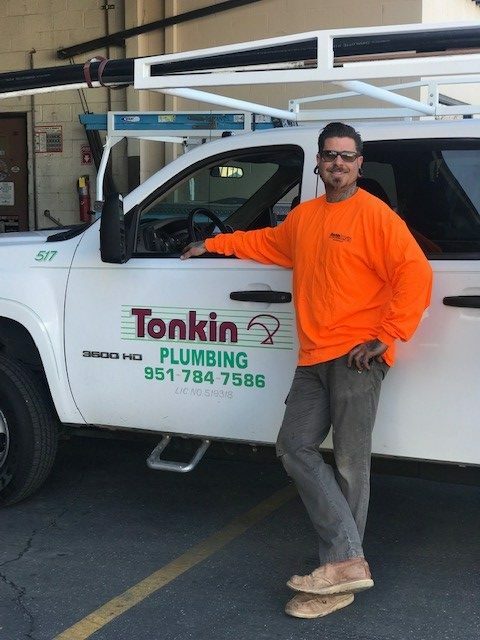 Scott has been with Tonkin Plumbing since 2015 and is extremely knowledgeable in all aspects of residential service and repairs. 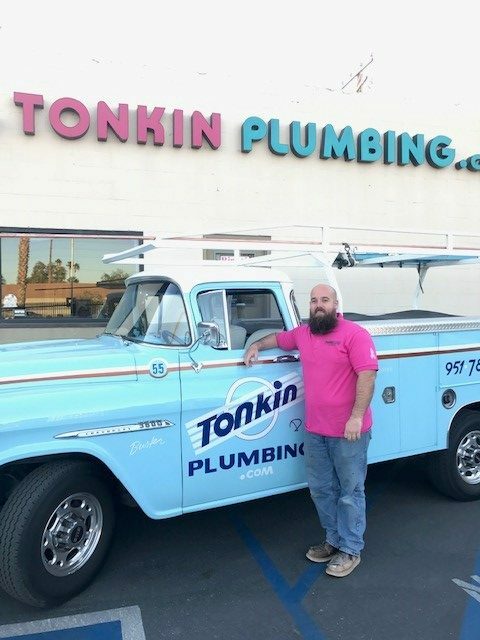 Brian is our Navy Veteran who came to work for us after his release from the service. 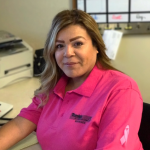 Office Manager – Receptionist, service scheduling of our crew and accounts receivable. 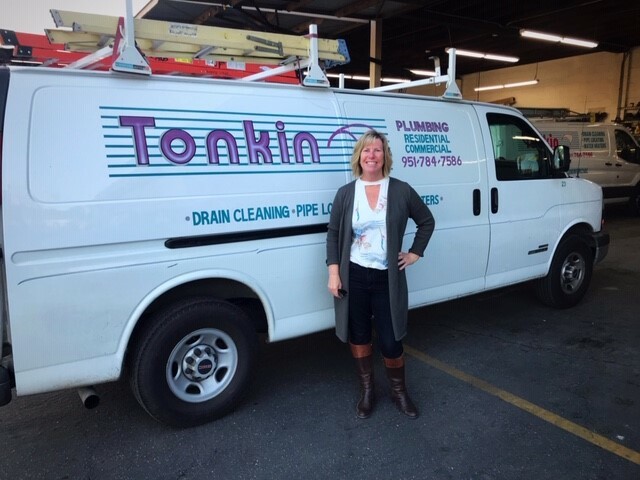 Sarndra has been involved with Tonkin Plumbing for over 20 years and is Terry’s right hand person in day to day operations of the office.